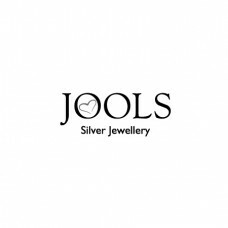 Jenny Brown Limited was established in 1998 by Jenny and Poldi Gliksman, with an extensive range of silver and cz designs to suit all tastes and pockets the quality is not compromised and JOOLS has now become a well-known brand in the market. Innovative and exciting new designs are introduced throughout the year. As an independent company, Jenny Brown, Limited prides itself on excellent after sales service and flexibility welcoming commissions.